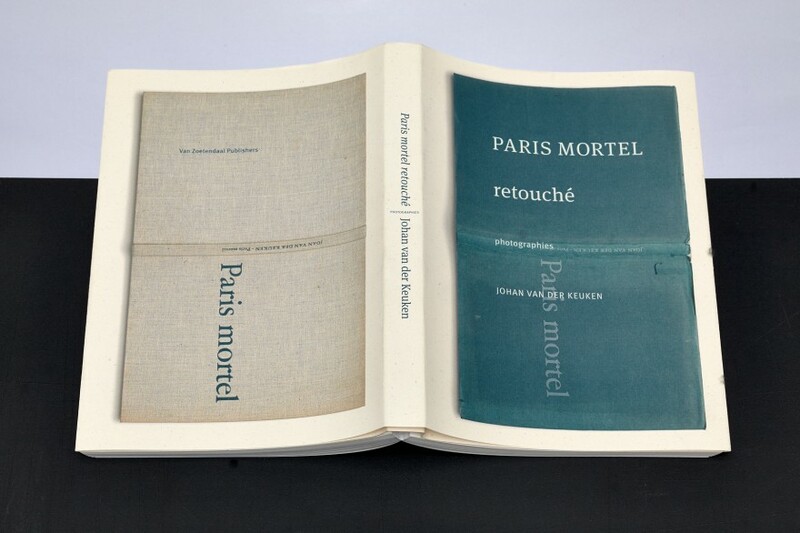 The book documents the creation process that resulted in the publication of Paris mortel by Johan van der Keuken (1938-2001) in 1963. 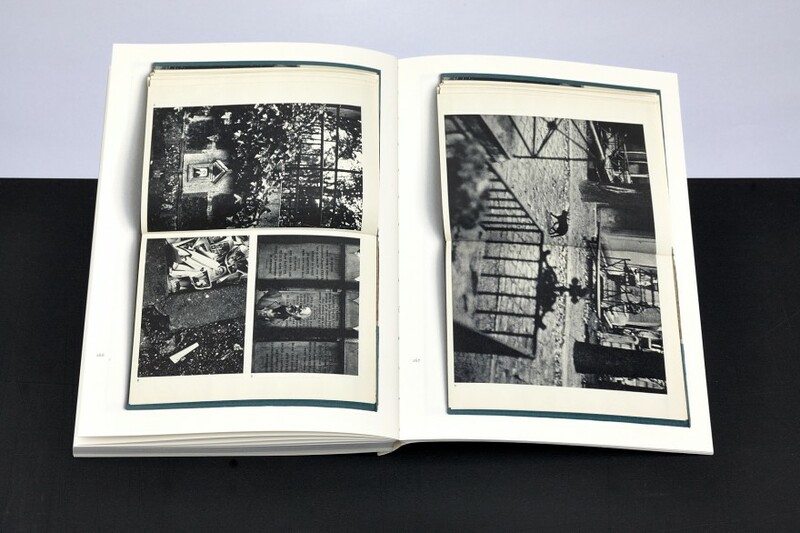 In addition to an extensive introduction and background information provided by the composer Willem van Zoetendaal, the book contains a selection of photographs from Van der Keuken’s Paris period (1956-1958) that have never been published before, (85 photographs). 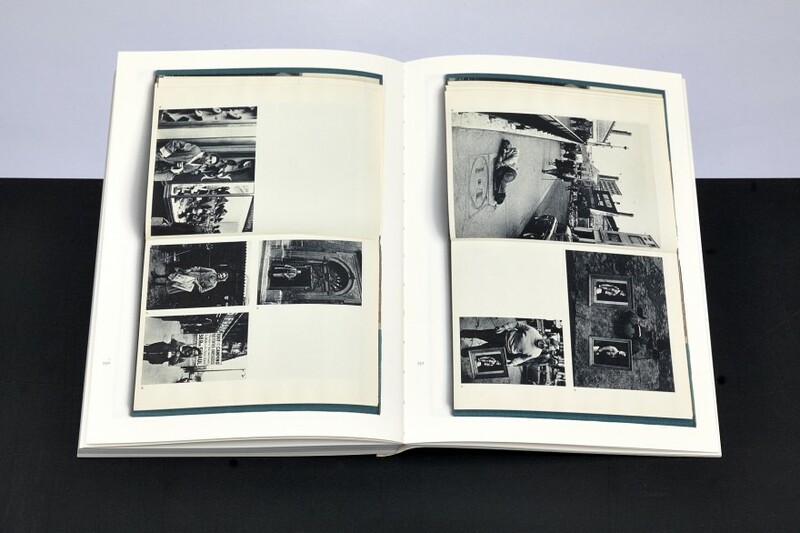 These photographs include many that were taken in the 12th arrondissement where he lived, and these closely resemble those incorporated by the photographer in the final dummy version of 160 pages and 132 photos. 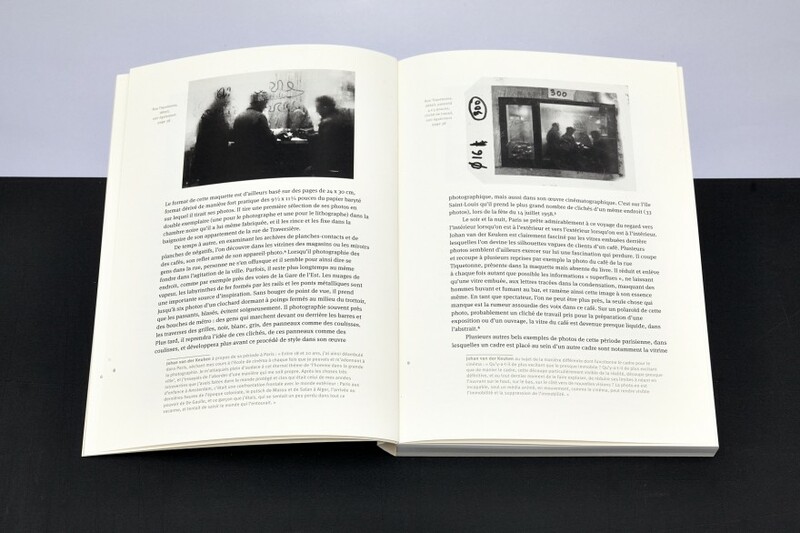 In the selection, we find striking revelations such as a photo of men seen through a misted over café window in Rue Tiquetonne, from which Van der Keuken made a variety of cropped versions but which did not make it to the final version of the book. 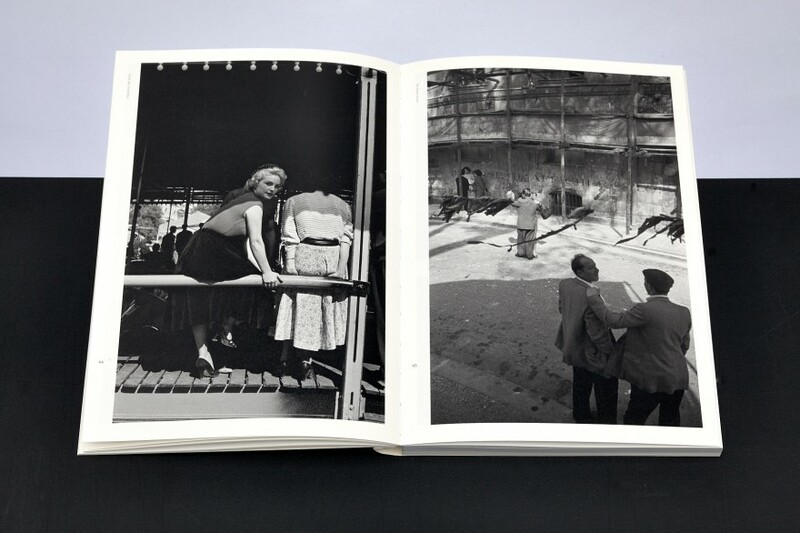 Van der Keuken also took some stunning photos in the neighbourhood of his apartment in Rue de Traversière. 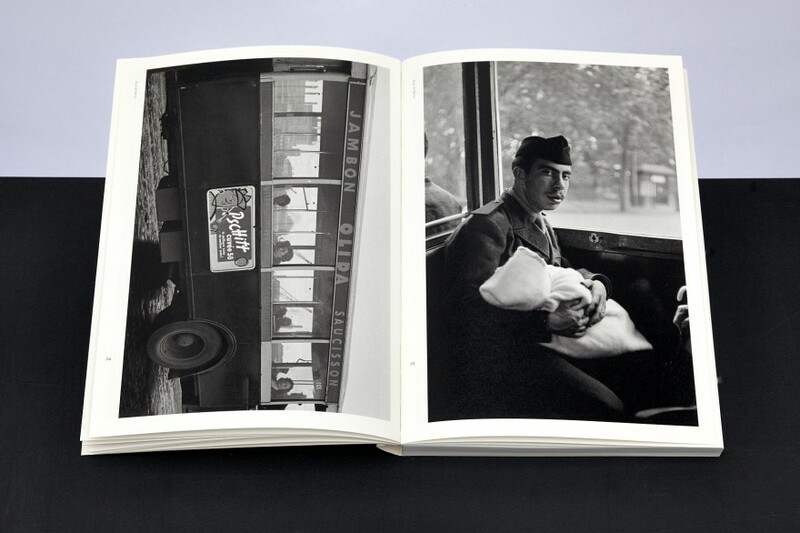 The dummy (superbly reproduced by Harold Strak) can be seen in the collection of the Leids Prentenkabinet. 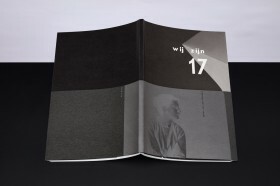 At the end of the book, we see a facsimile of the final publication, designed by Marinus H. van Raalte and dating from 1963. 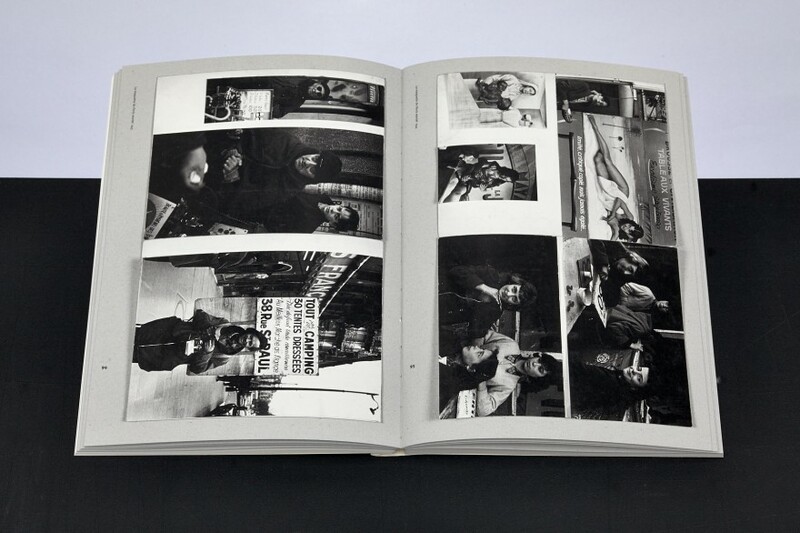 It deviates considerably from the final dummy and is reduced to 64 pages and 80 photographs. 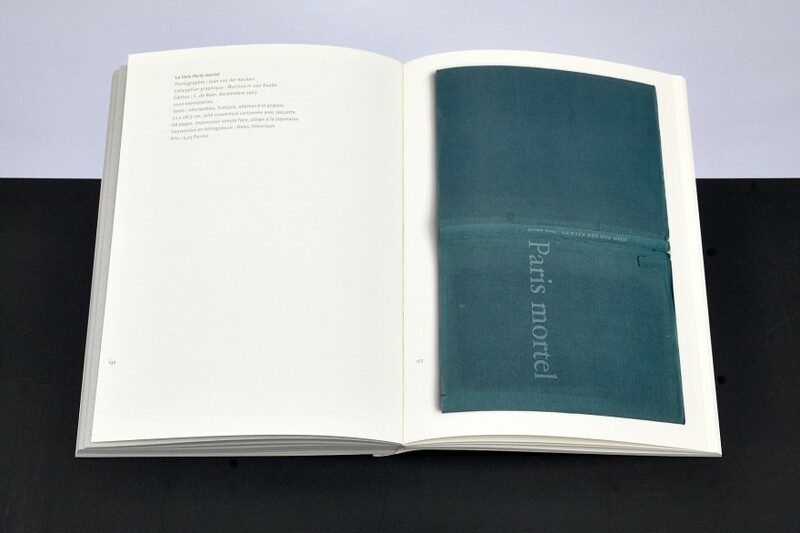 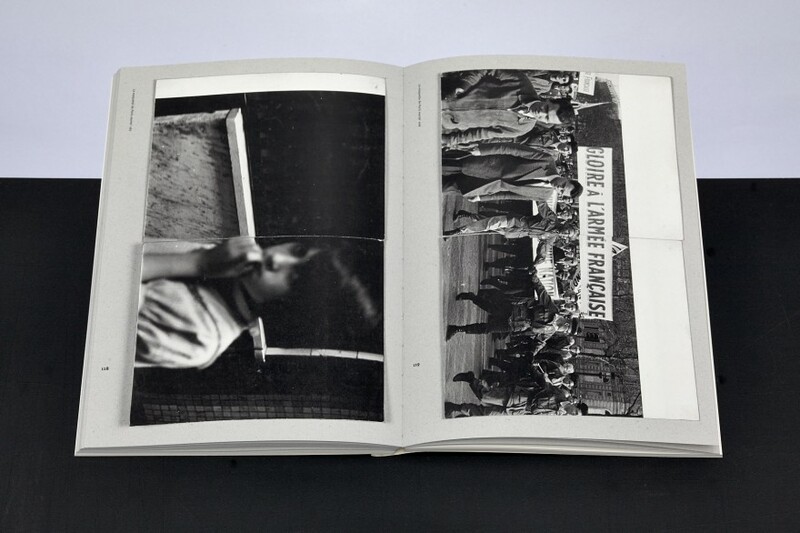 The book Paris mortel retouché, format 185 x 260mm, paperback with dust jacket, contains 188 pages and is printed in duo tone and full colour by Lecturis in Eindhoven. 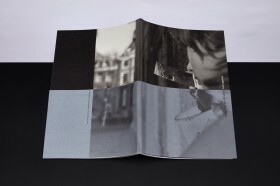 Texts in both French and English. 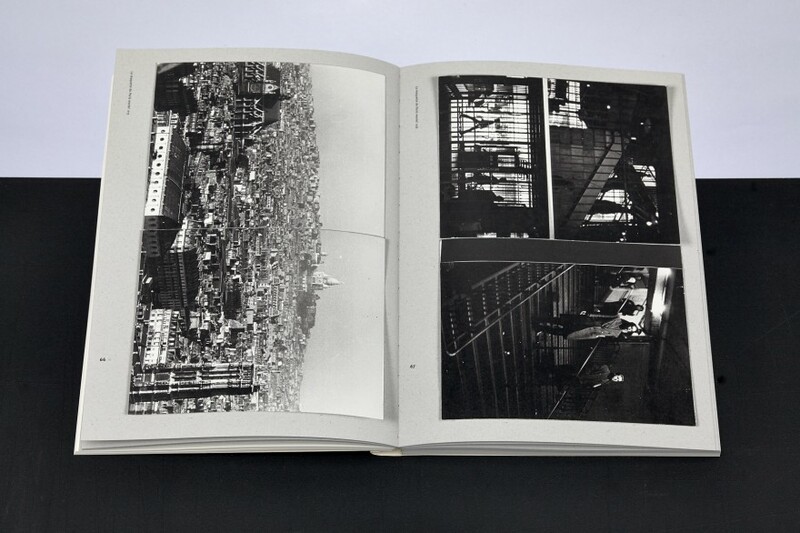 ISBN 978-90-72532-22-0.